Board With that one sentence, my life was changed. 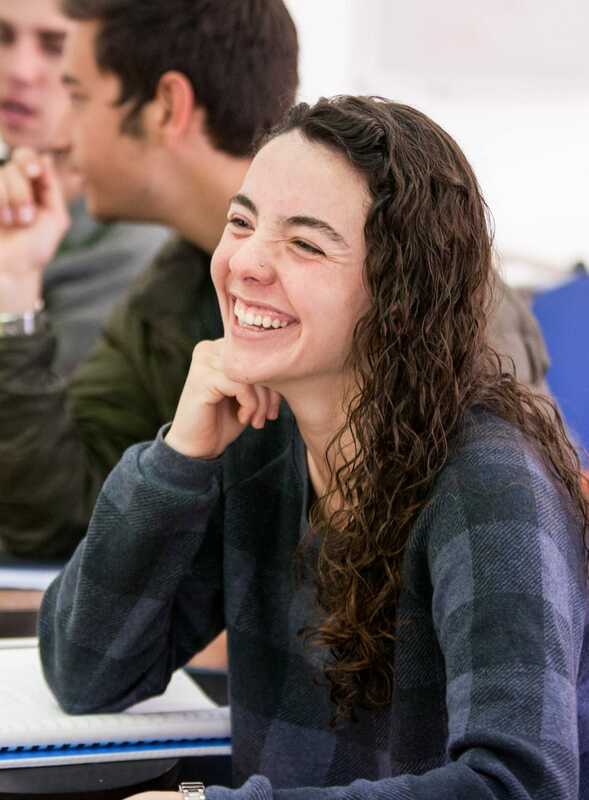 My name is Naomi Solkowitz, I’m from Bethesda, Maryland and I hold the great privilege of serving as Young Judaea’s National Mazkira (president) this year. 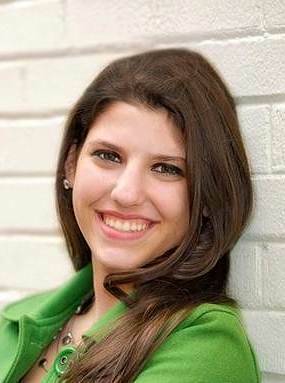 I’m also a senior at the Charles E. Smith Jewish Day School, and am looking forward to being a part of Year Course 2014-2015. 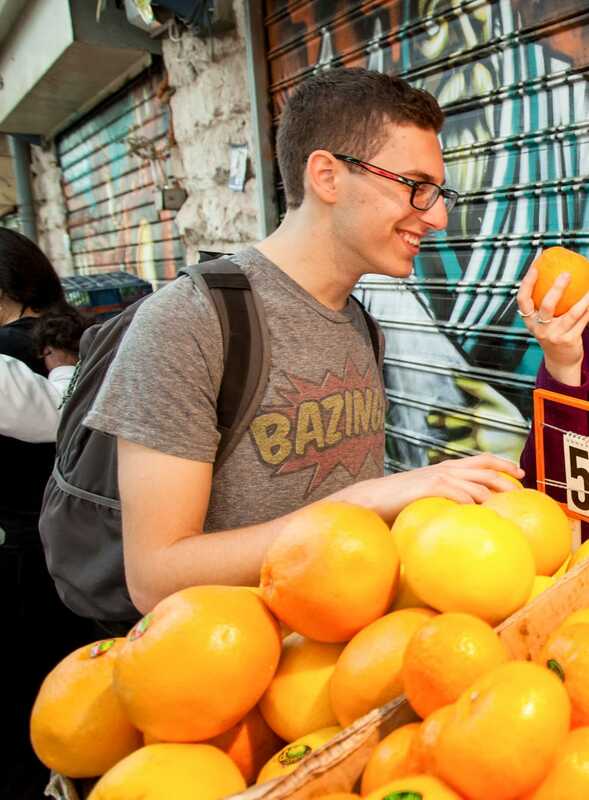 As National Mazkira, I do more than just participate in Young Judaea… I live it. As Young Judaea begins to rise on its own two feet, independent from Hadassah and blooming with new life and new blood, I’m writing to you, Judaeans of past and present, friends, and family for your help in ensuring that others like me can continue to see the world through the Young Judaea lens that has shaped me into a the leader I am. 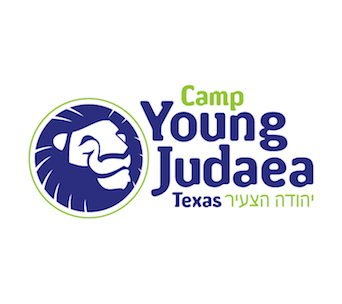 Young Judaea has brought me around the world and around the United States. 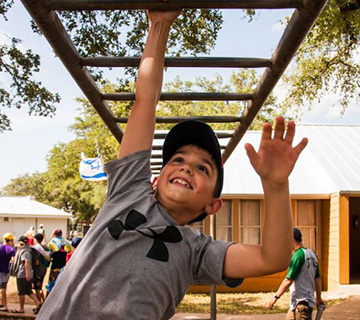 I have worked in the Lower 9th Ward in New Orleans and traveled to conventions and events all over the country; I have been a camper, and I’ve participated on Machon in Israel. 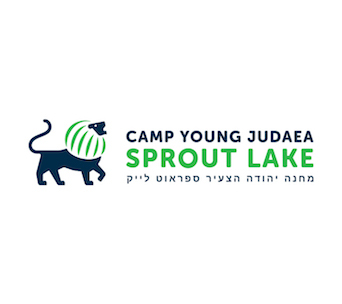 Through these programs, Young Judaea has taught me the difference between passive care and active change, and because of Young Judaea I refuse to do any less than the most I can do. 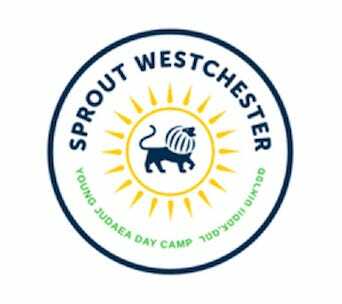 When I was 12 years old, my madricha at Camp Young Judaea Sprout Lake stood me in front of a mirror and said, “See there? Meet an incredible Zionist.” With that one sentence, my life was changed. 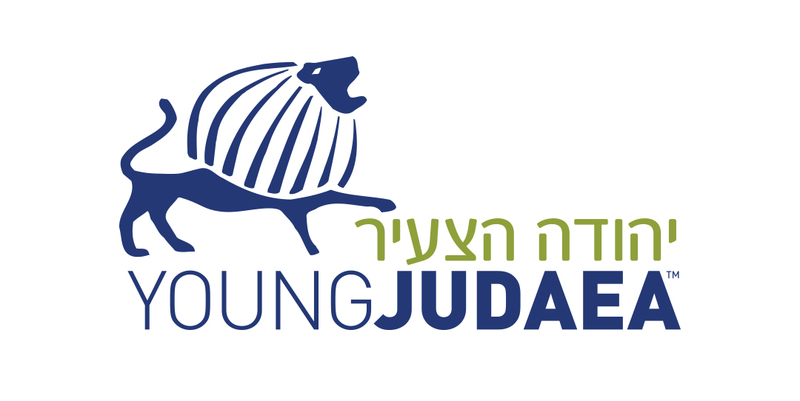 Because of my experiences with Young Judaea, I am an activist and a conduit of change. 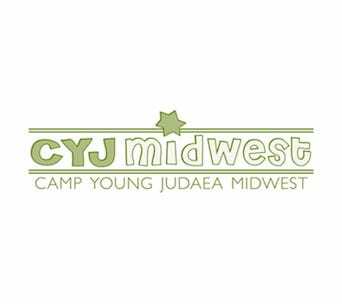 My presence and being are committed to the values I learned at Young Judaea and Young Judaea has consistently been committed to me. 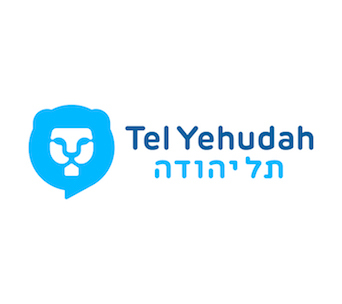 I’m looking forward to Year Course, and to becoming a madricha at Camp Tel Yehudah and I’m looking forward to continue giving back to the movement that has given me so much. I’m sure you are, too. If you’ve already donated, thank you very much! PS. As an independent organization for the first time in more than 50 years, we rely on your generosity. 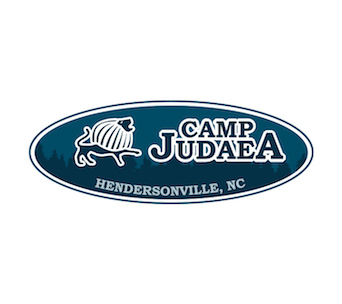 Please consider a gift of $180 or more to support a Judaean in need at camp or in Israel. PPS. This is the year we need ALL our alumni, families and friends to step in. No one else will. You can give online at www.youngjudaea.org/donate or contact Director of Development and Alumni Relations Jeffrey Cahn at jeffrey.cahn@youngjudaea.org or (646) 292-2394 with your offer of support or to volunteer. 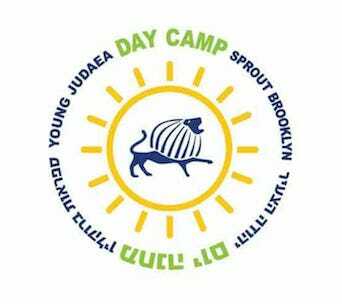 Young Judaea Global, Inc. is a tax-exempt charity under the IRS code section 501c3. For more information click here.